Precision Brand Arbor Shims are used for fast, accurate spacing of milling cutters, gang cutters, saws, slitting blades, and grinding tools. Contains 1 of each thickness: 0.001", 0.0015", 0.002", 0.003", 0.004", 0.005", 0.006", 0.007", 0.008", 0.010", 0.012", 0.015", 0.020", 0.025", 0.031", 0.047", 0.062", 0.093", and 0.125"
The 18-8 stainless steel round shim has an unpolished (mill) surface, meets American Society for Testing and Materials International ASTM A666 specifications, and has a standard tolerance. The 18-8 stainless steel material offers good resistance to corrosion and high temperatures. It may be slightly magnetic. 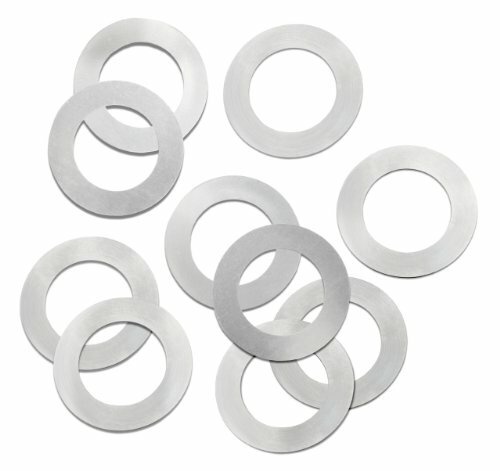 The 1074/1095 spring steel round shim has an unpolished (mill) surface, meets American Society for Testing and Materials International ASTM A684 specifications, and has a standard tolerance. 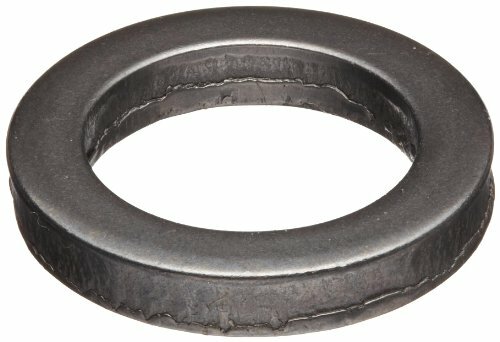 The 1074/1095 spring steel grade is harder and retains its shape better than low-carbon steel. It is magnetic. 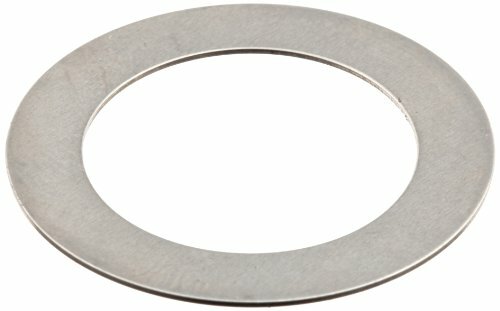 The 1008/1010 carbon steel round shim has an unpolished (mill) surface, meets American Society for Testing and Materials International ASTM A1008 and A1011 specifications, and has a standard tolerance. The 1008/1010 carbon steel grade provides good strength. It is magnetic. 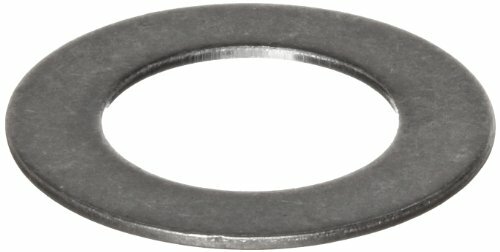 Wilwood 240-4386 CALIPER SHIM 10PK .063IN. 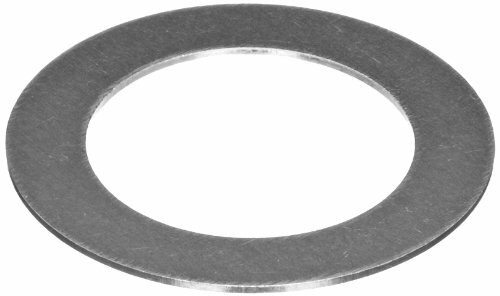 The steel round shim has an unpolished (mill) surface and a standard tolerance. Steel provides good strength. It is magnetic. 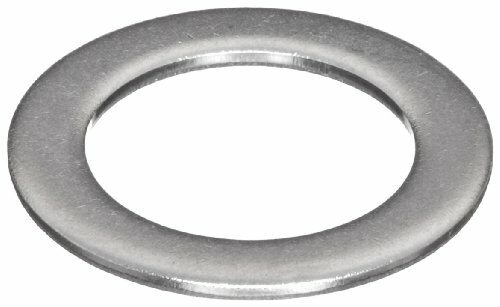 The 316 stainless steel round shim has an unpolished (mill) surface, meets American Society for Testing and Materials International ASTM A666 specifications, and has a standard tolerance. 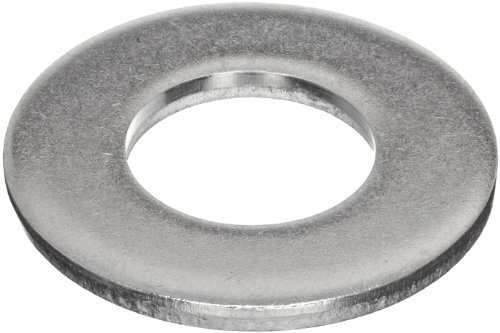 The 316 stainless steel grade provides better corrosion resistance than 304 stainless steel. It may be slightly magnetic. 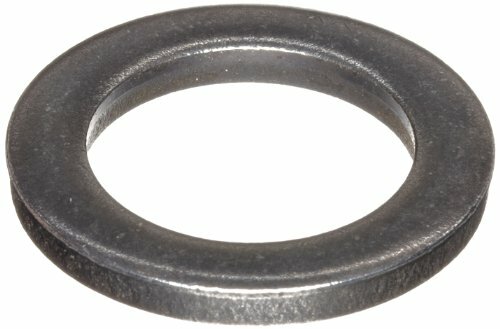 Brand: Precision Brand | Manufacturer: Precision Brand Products, Inc.
FREE SHIPPING. Aspen Fasteners offers free ground shipping to all 48 contiguous states. FAST DELIVERY. Our complete catalog of fasteners is available for immediate delivery from stock. HUGE CATALOG. 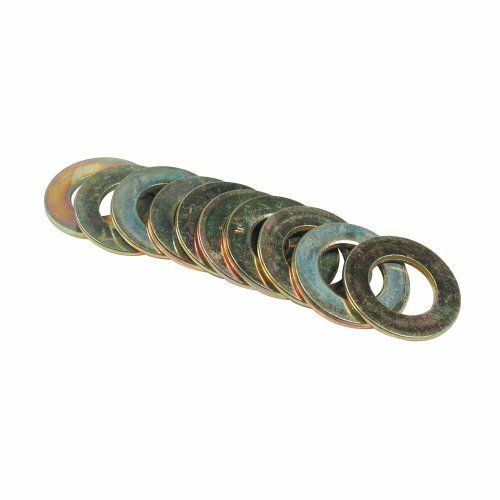 We offer hundreds of thousands of different types of industrial fasteners. FULLY WARRANTED. Buy with confidence from Aspen Fasteners. All of our are parts fully warranted. CAN'T FIND WHAT YOU'RE LOOKING FOR? Please contact our support team and we'll help you find it!